And now it's going to get even better, with a free update giving players another 11 songs to play through. 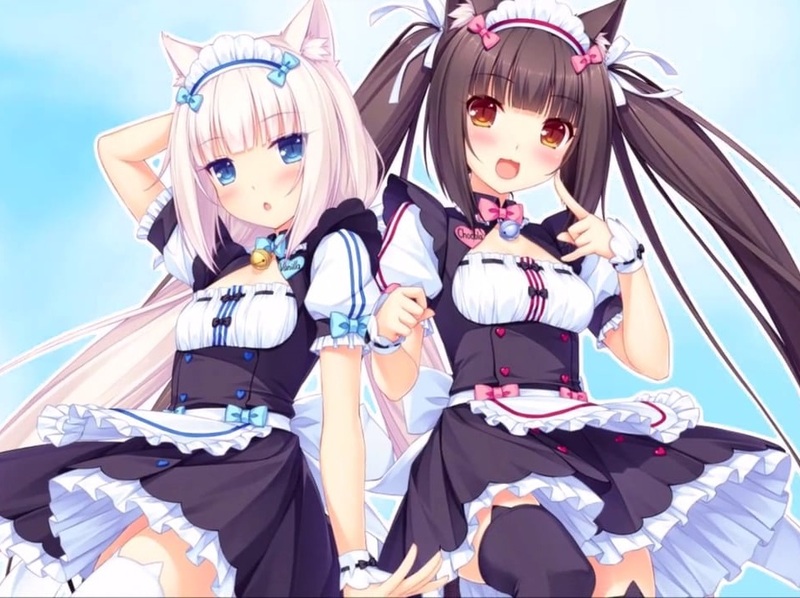 Not only that, but one of the tracks is the opening song to Nekopara, a visual novel that's all the rage among Japanese VN fans right now. In addition to the free music, the update will include a "jump" ability, making the navigation through the huge pile of music easier. That's just as well, too, since the menu navigation is one of the few things Musynx doesn't do so well. There's no announcement on when this update is coming, though you can assume sooner rather than later. It's a patch, after all. These things aren't usually announced too far in advance.